You guys know how much I love using my Amp MD Skincare Roller Knockoff, right? 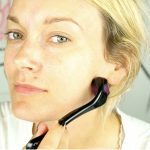 Using a micro-needle Derma Roller has been my favorite at home anti-aging skincare tool to date and trust me, I have tried many. 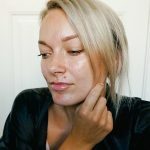 I’ve tested a ton of skincare needle tools that help with acne scarring and fine lines and wrinkles and have found one that works just as well as the leading and more expensive skincare rollers brands. The only major difference between the high end and the one I am going to show you is the price tag. 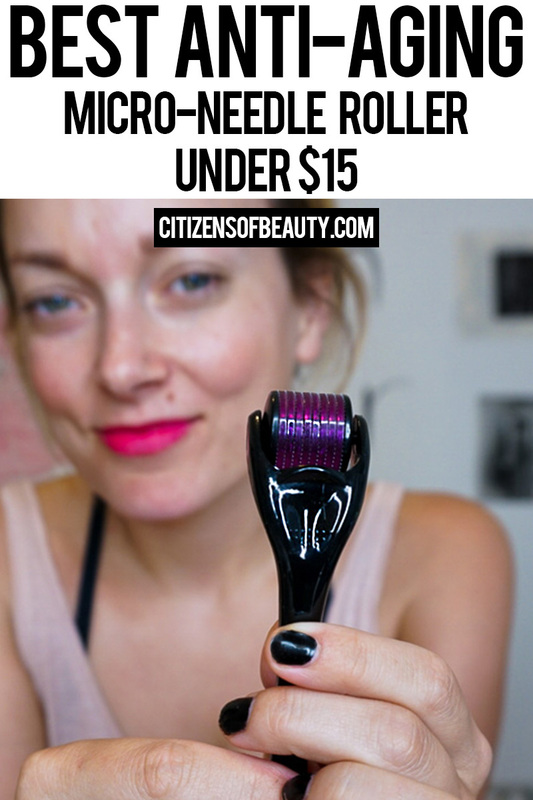 Check out the best Amazon Derma Roller you can get for under fifteen dollars and also learn how to use your Derma Roller at home. 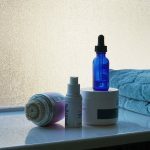 What does a microneedle Derma Roller do? 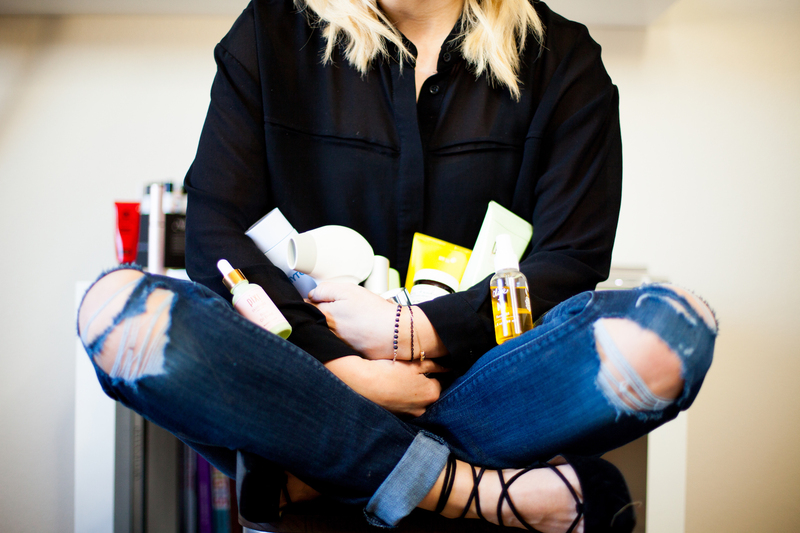 If you aren’t really sure what the hype is over these must have skincare tools, let me tell you. 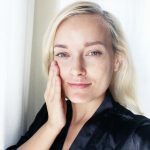 There is a popular treatment that you can do at the spa called microneedeling and it’s done to help promote collagen and elastin growth which is essential to reduce fine lines, wrinkles, and acne scarring. Now, you can do a similar treatment at home and the only cost is the initial investment of choosing the correct derma roller. 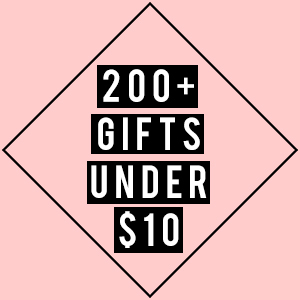 You will also need to purchase some good skincare to go along with your daily treatments like a vitamin c serum. The microneedle skincare roller works by making small wounds under the first layer of skin with the needles. Your body then sees the wound and begins to heal it by creating more collagen and elastin. 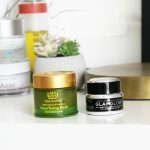 Over time and with regular use, you will start to see improvement of your over all skin texture which includes less fine lines, wrinkles, and acne scarring. You can use your derma roller every day if you want, but I would recommend to start using it every three days and build up to daily use. You want your skin to to be clean and dry before applying the pressure from the microneedle. Also, you need to carefully roll it on your skin and refrain from dragging in any way to avoid tiny tears on the skin. 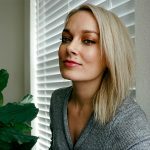 Read along if you want to find out what the best Amazon Derma Roller is. 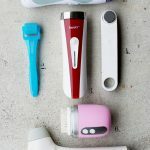 Well, I’ve tested a lot of Amazon Derma Roller knockoffs and I even blogged about my top three Rodan and Fields AMP MD Skincare Roller knockoffs. But after testing them, I really felt like I landed on a microneedle roller that rivals R&F and it’s a million times less expensive. 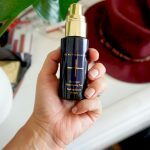 Of course, it doesn’t come with any skincare serums like R&F does, but you can easily find something similar or even something far more safer like Beautycounters toner pads. 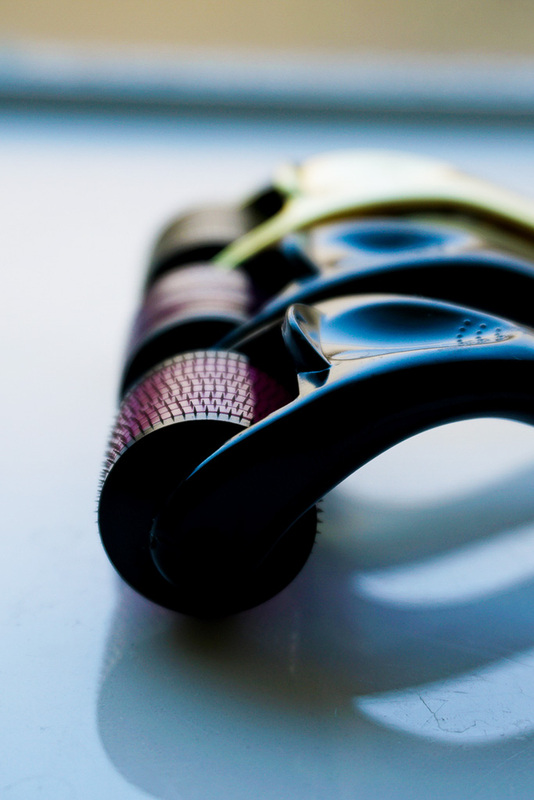 When you are looking at purchasing a Derma Roller, you want to pay attention to the microneedle sizes. Rodan and Fields microneedle skincare tool has 198 surgical steel needles and they are 0.2mm. So, what I found is very comparable and you can see what it is below. 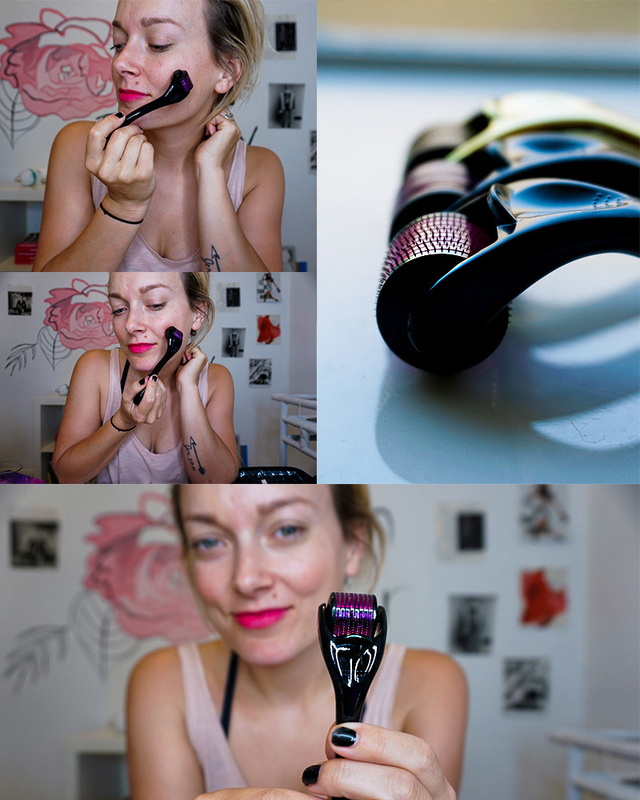 After I tested several Amazon Derma Rollers beauty gadgets, I found that I really liked the Healhy Care Titanium micro needle device. It has 540 needles that are all 0.2mm. It really is the best Amazon Derma Roller in my opinion. It does a phenominal job of rolling on my skin and it gives such great results. In fact, tons and tons of readers have purchased this exact microneedle roller and have also loved their results when done properly. Also, the price tag is really hard to pass up at only 11.99 and free shipping if you are an Amazon prime member. So, make sure you purchase your Amazon Derma Roller and start seeing gorgeous results like the rest of us.